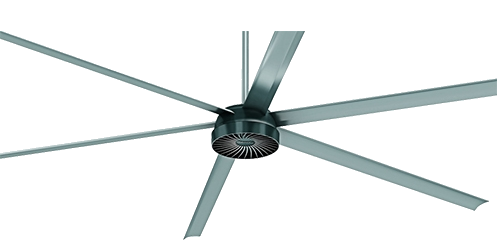 Reduce HVAC Expenses by Up to 25%! Smooth, quiet, comfortable airflow for just pennies a day. 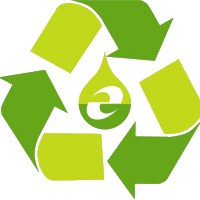 Oil that you discard as waste may be one of your most valuable assets! Nowhere else on the market will you find such a comprehensive package of standard features. 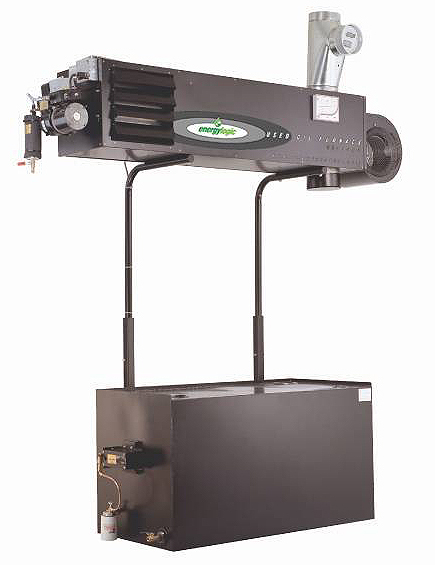 With Energy Logic, waste oil heaters, reclaim used oil as energy efficient heat for your shop or warehouse!